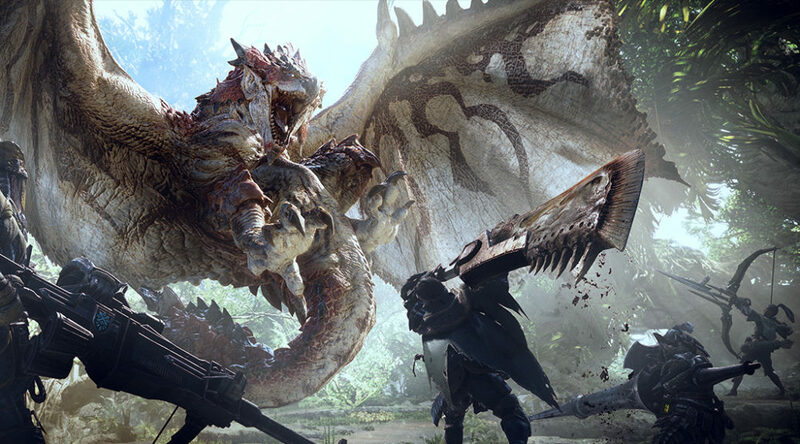 A new Monster Hunter game is being hinted for Nintendo Switch by two figures in the video game industry. The first person who’s claiming this is LeakyPandy. LeakyPandy claims that a new and original Monster Hunter title will be announced sometime in March 2019.